If you’re looking for a high acceptance rate when it comes to your New Jersey online casino transaction method, then consider New Jersey online casino prepaid cards. 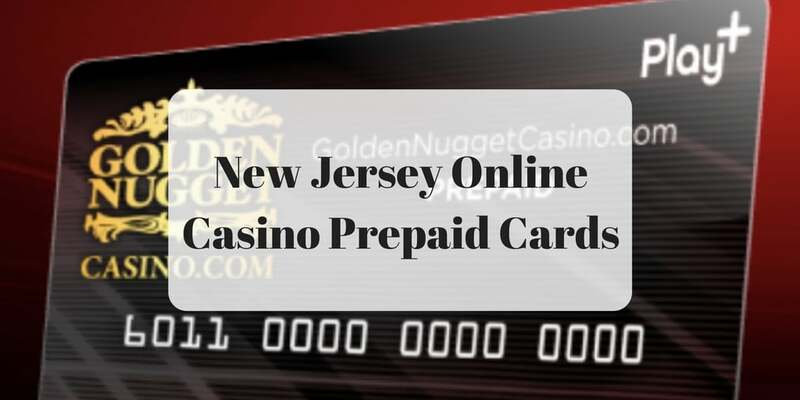 The New Jersey online casino prepaid card option is still not as widely used by many New Jersey online casino players, yet it is one of the most efficient and reliable payment and withdrawal options for both land-based and online casinos in New Jersey. New Jersey online casinos realize that players don’t want to head to a store to buy a prepaid MasterCard or Visa, which is why you’ll find that most online casinos have created their own brand of prepaid card, which can not only be used on their website, but anywhere that Discover Cards are allowed. You can also use the prepaid cards to withdraw your winnings as long as you’ve registered it properly, even if you did not use the prepaid card to make your initial deposit. On top of this, New Jersey casino prepaid cards can be used for ATM withdrawals, similar to a typical debit card, making them a handy financial tool to have in your back pocket. You’ll receive your physical card in 7 to 10 days of your first transaction. Once you’ve verified your account, choose what kind of depositing method you’d like to use between a MasterCard or Visa debit or credit card. Input all information including the 16-digit card number, expiration date and three-digit security code (Note: the card must be in your name). Your funds will be instantly transferred to your online casino bank account without the need for a physical card. You do not need to deposit funds with a prepaid card to use one to withdraw funds. As long as you’re signed up for one, you can withdraw funds from your online casino bank account to your prepaid card. The same is also true for withdrawing funds that you deposited using a prepaid card, as you can withdraw them using a casino cage, check or ACH card. You don’t need to wait around to receive the physical card to use your prepaid account to load up your New Jersey online casino account. All you have to do is sign up and you’re ready to start depositing! Additionally, there’s no wait-time for transactions as the process is instant. Another benefit is that you do not need to have first used the New Jersey online casino prepaid card to make your deposit in order to withdraw unto it. This isn’t the case for many other payment methods. Prepaid cards have the highest acceptance rate of any other depositing method so no need to worry if you’ll be approved or not. Before you run to sign-up, it’s important to note that there are a couple of downsides to keep in mind. To set up your prepaid card, there are quite a few steps that you need to take compared to the other accepted depositing methods. Making a deposit also often takes a couple of extra steps, but nothing too significant. For high-rollers, depositing limits can be limiting with daily limits usually capping off somewhere around $2,000 and a monthly limit capped at $10,000. 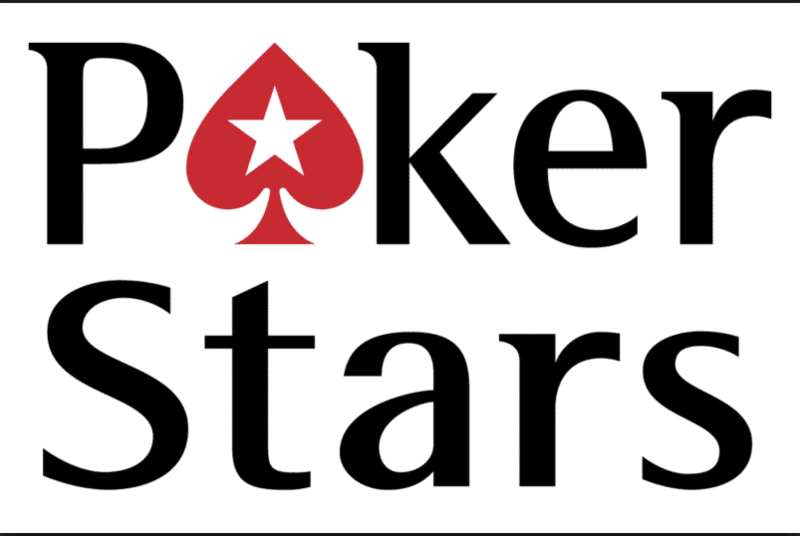 That likely won’t bother most casual New Jersey online casino players, but for those that like to play at high-stakes, it can be an issue. If you like to play on multiple NJ Online Casino sites, then you may find it annoying that you have to apply for a seperate prepaid card per NJ site, as each card is unique to the individual NJ online gambling site. What Can You Use the Physical Prepaid Card For? Staying updated on all your transactions is easy. Simply head to the web portal through selecting the “Prepaid Card Place”. You can see all your account history, as well as an FAQ to answer any questions you have about card. Depending on the specific New Jersey online casino, there also be a range of other features. The good news is that you can use your prepaid card without any fees to worry about when it comes to using it to depositing or withdrawing funds from your casino account. However, there may be a fee associated with using a credit card to fund your prepaid account on the credit card side. Make sure to check with your specific credit card company to find out. You may also be charged a small fee for using your prepaid card to withdraw from an ATM. 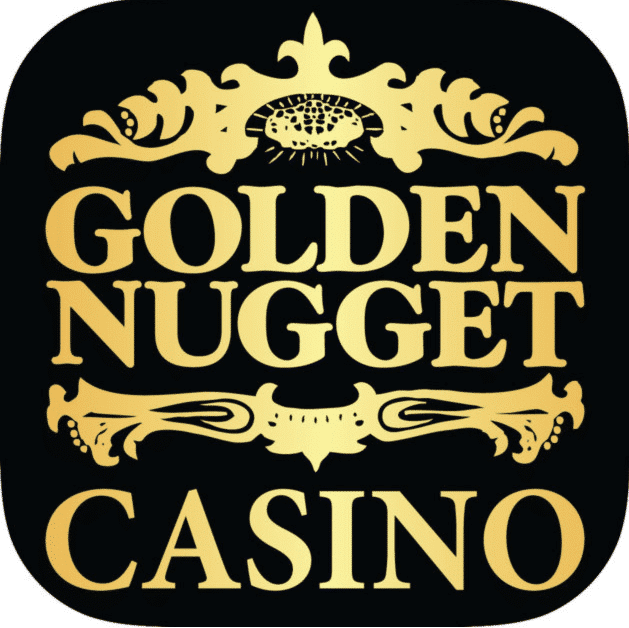 Golden Nugget approves more than 90 percent of their prepaid card applicants. They have no monthly or sign-up fee and no deposit fees. Additionally, they have higher deposit limits for VIPs. Additionally, they currently have a deal where you will receive 1% cash back on all reloads using debit and credit cards. 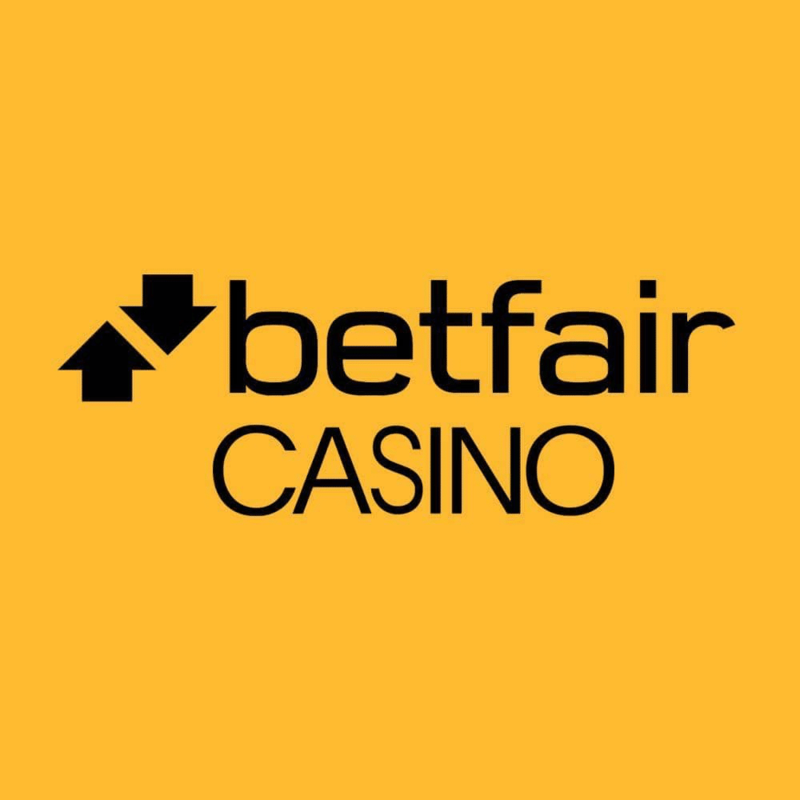 Betfair Online Casino’s prepaid card is an efficient and simple way to make your withdrawals and deposits online in New Jersey. There is the possibility of incurring a monthly maintenance fee of $3.75. However, Betfair often waives maintenance fees and the cards have an incredibly high approval rate. 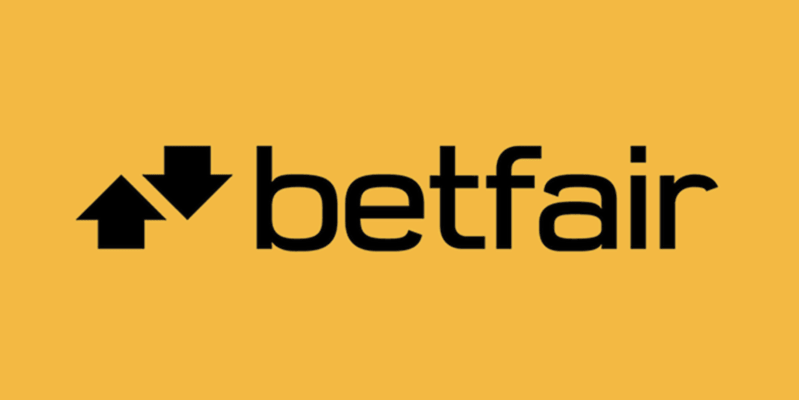 Not only can you use your Betfair prepaid card anywhere that Discover is accepted but also anywhere that accepts NYCE and PULSE cards, including ATMs. Pala Online Casino, Bingo and Poker have The Pala Prepaid, which is a lightning fast way to cash out and deposit when playing any of your favorite casino games on Pala. It has an extremely high approval rate and is easy to use when banking at any of Pala’s three NJ iGaming sites. The Borgata Prepaid card takes minutes to sign up for and is worth the speedy withdrawals and deposits when playing online. The best advantages of the Borgata Prepaid Card are that the funds are insured through an FDIC bank, and that there is no credit check when signing up. You can use the PartyPoker Discover Prepaid Card for banking when playing either online poker or casino games through the site. Loading options include both major debit and credit cards or through an ACH bank transfer. You should know that there is $10 minimum and $1000 maximum when loading the card. The withdrawal process works the same as a Discover card. 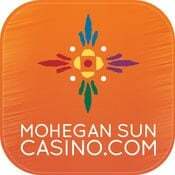 If you are playing any of the online casino games on Mohegan Sun NJ, the Discover Prepaid Card is a must. The card is used similarly like a debit card, so there is no issue loading it through a Visa or MasterCard account. When you want withdraw funds, you can do so with no down time, with the card working like a Discover card and can be used at all ATMs and retailers that accept Discover, NYCE, or Pulse cards. 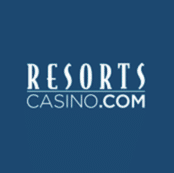 Similar to the Mohegan Sun NJ Online Casino Prepaid Card, Resorts offers players the Play+ Card. The Play+ Card is a banking option that has no fees or requirements to sign up. All deposits and withdrawals are instantaneous, making it the fastest cashier option next to banking at the brick and mortar Resorts Casino itself. The card is among many set up through the My Card Place system which allows you to deposit from any form of Visa, MasterCard or bank account. As for withdrawing funds, you can either use the card at a retail store who takes Discover or withdraw directly from an ATM that accepts Pulse or NYCE cards. 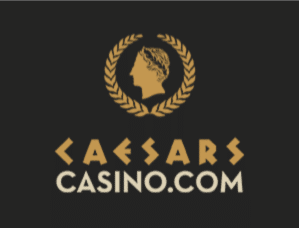 The CaesarsCasino.com Prepaid Card is available to all players who sign up for prepaid card account. The sign up is simple and links your online casino account to the prepaid card option. The deposit time is instant, however, you can expect the withdrawal window to be around 3 business days. The card can be used anywhere that accepts Discover. 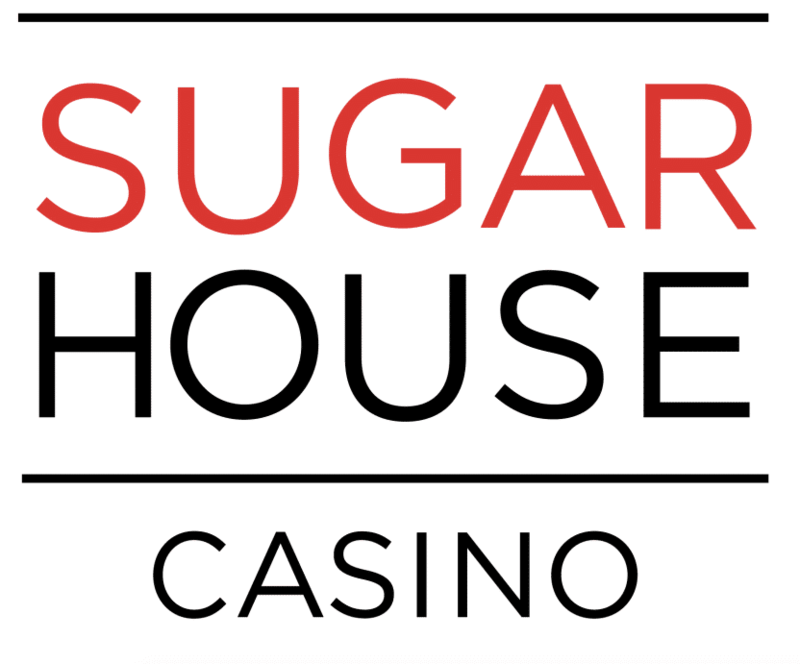 SugarHouse is another New Jersey Online Casino that lets its players make use of the Play+ Card by the My Card System. The same rules apply such as Discover, Pulse, and NYCE Card usability at stores and ATMs. Unlike some other banking options at SugarHouse NJ Online Casino that have rather lower limits, with the Play+ Card, you can load or hold up to $10,000 at a time. The Prepaid Cards for online casinos proves to be a great option for New Jersey players that want to make banking quick and easy. Each of the cards have an incredibly high approval rating without a credit check and can be funded by through a number a ways. When it comes to cashing out on any online casino in New Jersey, you are bound to run into waiting some time before you can actually spend your winnings minus using the brick and mortar cashier cage at the respective casino. However, Prepaid Cards give you access to funds when you want them, making it a top choice for cashier methods when playing online. I have a B.S. in Global Business with minors in creative writing and French from the University of Redlands in California. I consider myself an extremely motivated and hard working individual who is highly skilled in writing and research. I have a child-like imagination that I can funnel in a strategic and practical way. I foster this creativity through my study and diligent practice of creative writing. However, my aspiration is to infuse this talent for creativity into my business career. I have lived in Japan, the United States, France and Canada at various stages throughout my life. From each of these places not only did I take away the specific language and culture, but also knowledge on how to interact, communicate and connect with anyone no matter their background.As a writer, I believe that transparency is key to good investigative journalism. That is why I've found my home at PlayingLegal, whose mission it is to bring transparency to fantasy sports and online gambling players.